Child abduction cases are very serious legal matters that involves both civil and criminal laws at the state, national, and international levels. Parental abductions may range from parents who flee with a child temporarily in the hopes of gaining an advantage in a custody dispute to parents who cross state or international lines with an intent to permanently deprive the other parent of their parental rights. Here at Arnold, Rodman & Kretchmer PA, protecting our clients and their families are of our highest concern. Depending upon the specific circumstances of your case, the Minneapolis divorce attorneys at Arnold, Rodman & Kretchmer PA can help you navigate your options looking at both preventative and responsive measures of a child abduction issue. 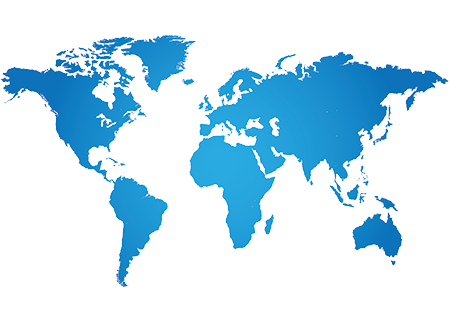 Arnold, Rodman & Kretchmer PA has handled domestic, interstate, and international parental abduction and prevention cases across the United States, Canada, Mexico, South America, Europe, Africa, New Zealand, and parts of Asia and the Middle East. Depending on the specific circumstances of your case, the attorneys at Arnold, Rodman & Kretchmer PA can work with you to develop a plan to address your international family law concerns in conjunction with foreign counsel as appropriate. Alongside the experience of handling child abduction and prevention cases both domestically and internationally, Arnold, Rodman & Kretchmer PA specializes in practicing strictly family law, which gives them a compassionate family first approach to the law. Here at Arnold, Rodman & Kretchmer PA, we understand the importance of family and the lengths needed to go to protect it. The attorneys at Arnold, Rodman & Kretchmer PA are well versed in child abduction and prevention law, including Hague Convention cases, and will work with you through every step on the process, keeping you up to date on find a solution that best protects your family’s future. 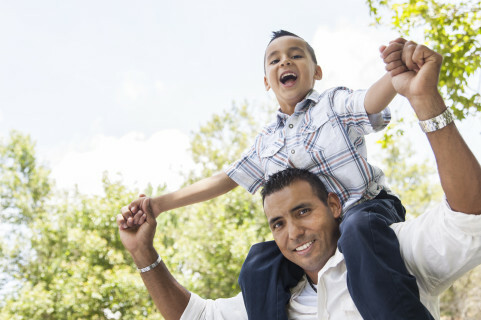 For more information on some of the laws which may be implicated in a parental child abduction case please visit our blog.